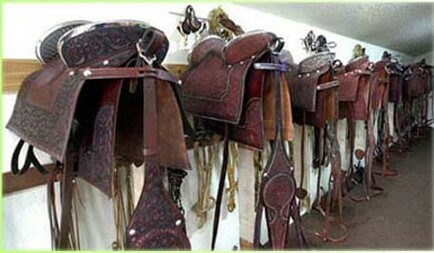 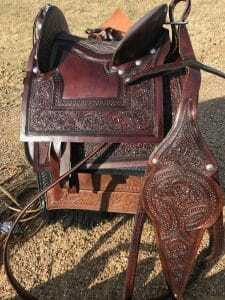 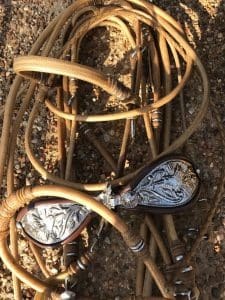 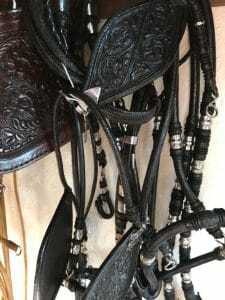 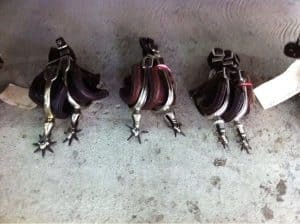 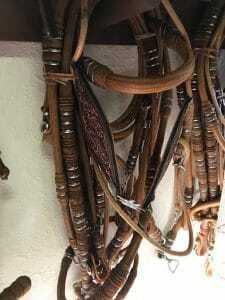 Pecan Valley Ranch designs & procures the highest quality tack through artisans in Peru. 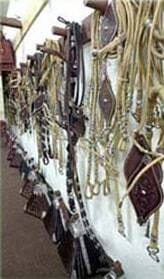 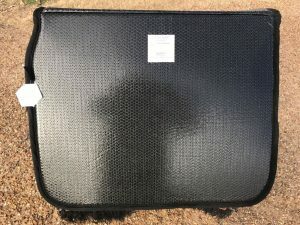 We can custom design tack to fit any horse. 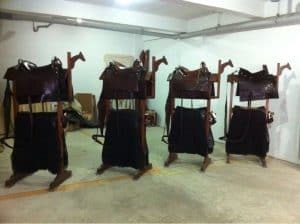 Please call for our latest prices & availability.